Sicily means tradition, and from Porto Empedocle to Siculiana each town plays its part in enriching its community with religious celebration that prove the deep connection between the land and its people. 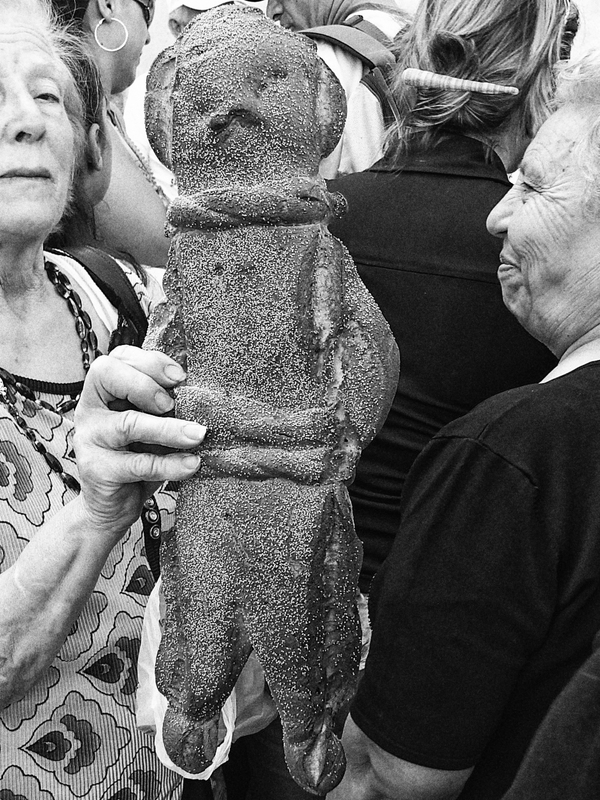 Antonino Frenda, an anthropologist from Agrigento, decided to study them through a thorough scrutiny of each of these celebration in this part of Sicily. 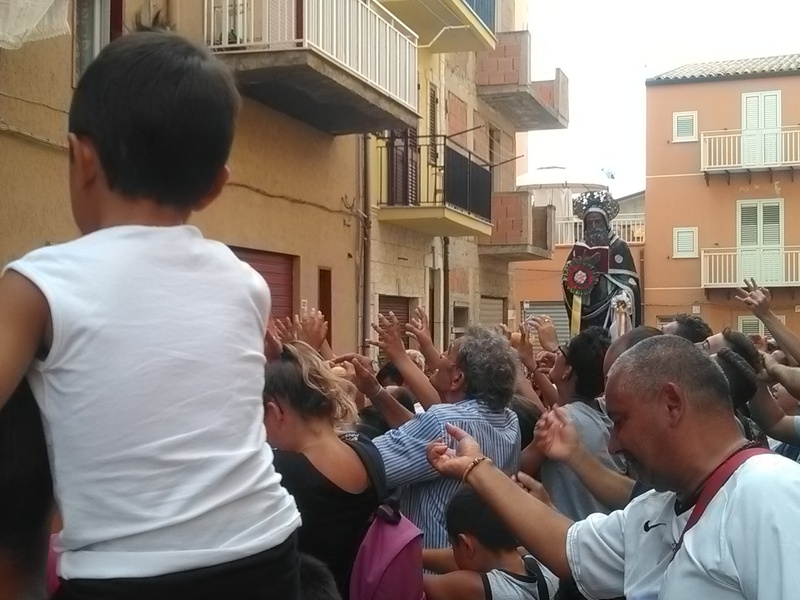 “In the late ‘90s I decided I wanted to quit my philosophical studies to move towards a field more connected to people and their traditions – he explains – so I decided to go back home and I put all my systematic and intellectual knowledge into a deep study of religious traditions in the province of Agrigento. In this way I discovered a fortunate field of studies that allowed me to observe all the phenomenon up close and, at the same time, re-connect to my roots”. 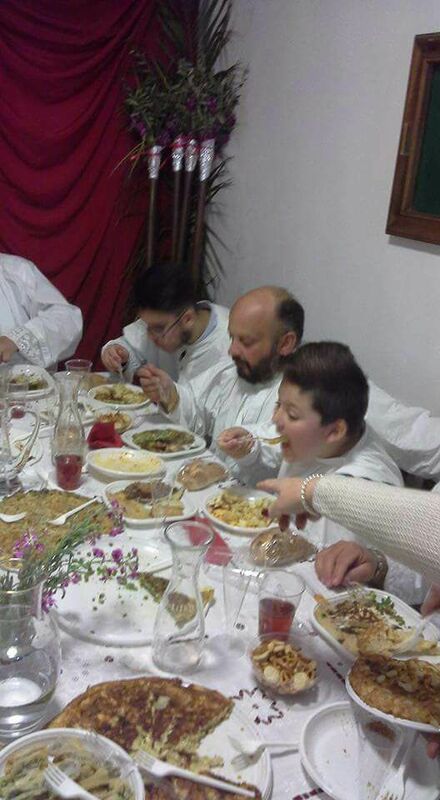 What is peculiar to Realmonte is the Tavolata degli Apostoli: the Apostle Table, a ritual that takes place during Easter week. The whole community is the main actor of the Palm Sunday’s celebration, when fruits and vegetables, from oranges to fennels or other goods are displayed on a large table set, as a vow, by one of the town’s families. Today this celebration takes place in the sacristy of a church. Beside the long table, though, another traditional elements is worth mentioning: the “lamentatori”, literally ‘complainers’, a choir that, between the Thursday and the Friday, follows the processions and the Masses singing with the typical mournful tone and accompanying all the steps of the Passion of Christ. If you’re wondering what the lyrics are like, here you are: “Easter Day/ triumph day/ God has won and so the Saints/ the Earth has won and so the Heavens and all the innocents too”. Borgo Giallonardo, a special place to rediscover the taste of the countryside, to slow down and connect with the elements.